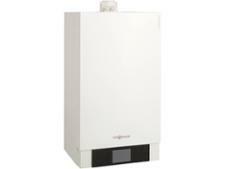 Potterton Promax 24 Store & 90l Cylinder ErP boiler review - Which? 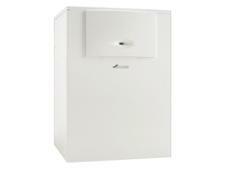 Unlike other condensing gas system boilers, the Potterton Promax 24 Store & 90l Cylinder has a 90-litre storage tank built in. 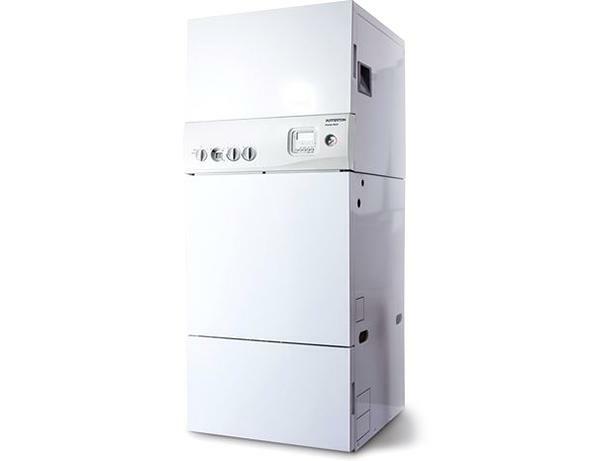 This makes the boiler much bigger than a conventional system boiler, so you'll need plenty of floor space to house it, but as you don't need a separate hot water tank it could free up space in your airing cupboard. Its ready supply of hot water could make it a good choice for homes with multiple bathrooms, but would other Which? members recommend the Potterton brand? Find out below.